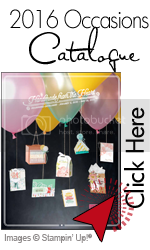 Have you heard the amazing news from Stampin’Up!??? What do you call it when you get over $375 in crafting and business supplies for only $107.50? You can call it an amazing deal…and opportunity! 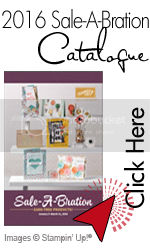 If you would like to become a Stampin’Up! 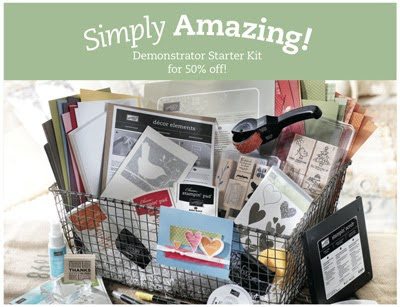 demonstrator, contact me at nzandbergen@shaw.ca or sign up directly on my website here. Come join my team!